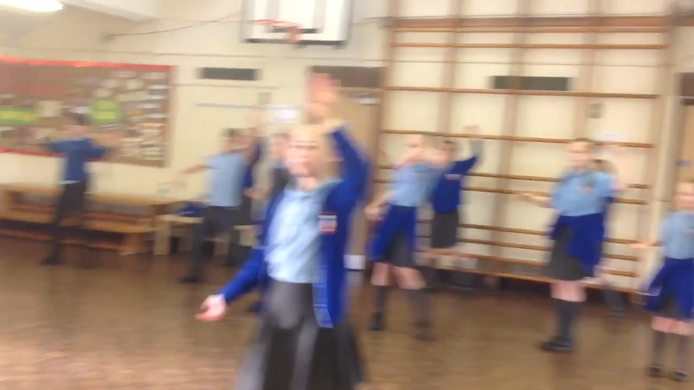 Year 6 have enjoyed learning a Spanish dance . 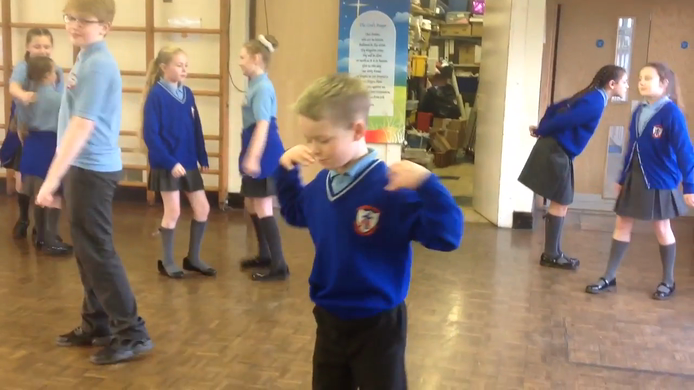 Labelling parts of the body in Spanish. Months of the year . 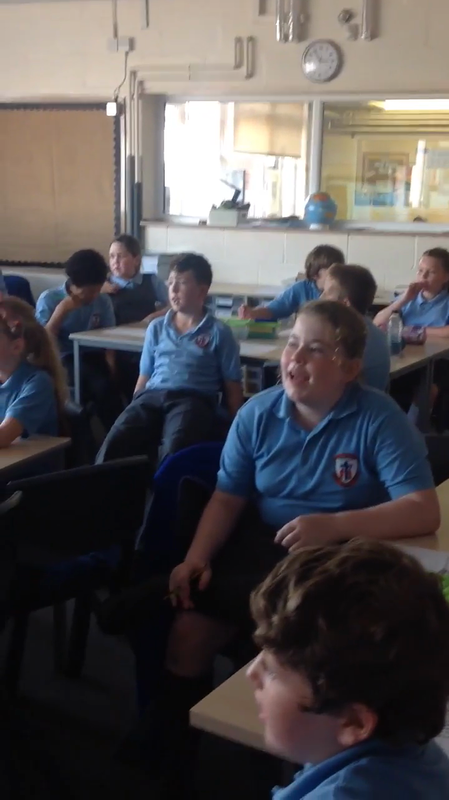 Year 6 can sing a song to help them remember the months of the year ! A traditional Spanish poem . 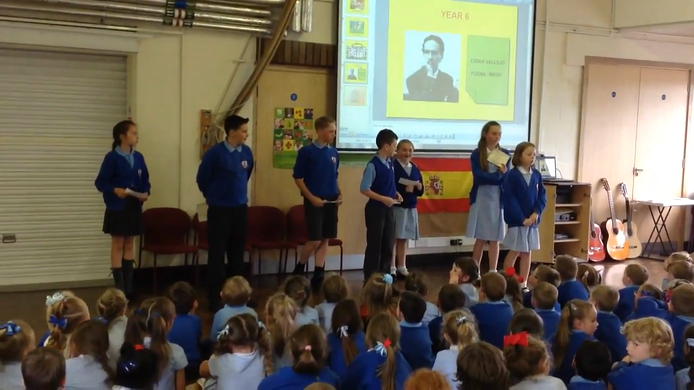 For Spanish Week , year 6 had a Spanish poem to learn . Year 6 made some traditional Spanish food . Bienvenidos a nuestra página española ! Por favor, utilice los enlaces de abajo para practicar español en casa. Year 6 have created power points to show what they have learnt about Panama. Click on the links below to view their work.